As if you needed another reminder that Drake is the one who sets the curve for quality rap music, the Canadian turned international sensation has released yet another surprise track that further solidifies his place atop the hip hop echelon. “0 To 100/The Catch Up” found its way online Sunday evening without notice or warning. 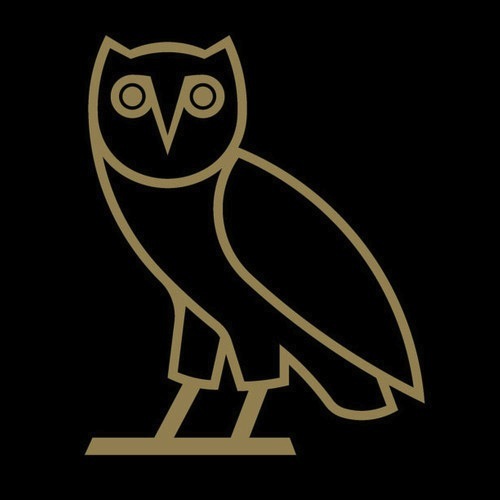 The six minute track is the first to surface from Drake since “Draft Day” hit in March (unless you count his contribution to Lil Wayne’s “Believe Me”), and in a similar fashion the song has been made available for free download. You can enjoy the song at the end of this post. Nothing Was The Same, Drake’s most recent studio album, hit stores in September 2013. It would be unusual to see Aubrey release another full-length in 2014, but I don’t think it’s out of the question to think a mixtape or EP may surface before we ring in the new year. Follow UTG on Twitter for updates.